Honest - your global sourcing partner. As a material supply center, we provide the highest quality products to local government departments and commercial customers worldwide. The strength of our service has helped us grow into one of the areas most trusted and dependable suppliers. Our knowledgeable staff can help you obtain the proper material and products. Our prices are competitive and our service is second to none. Features Volume: 1250μl. Type: Universal. Filtered: No. 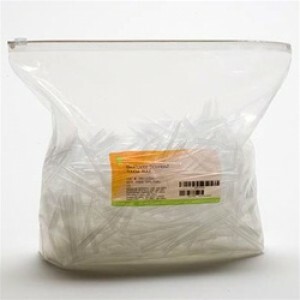 Base Packaging: Bulk. Low Retention: No.. The Endress Hauser Cerabar PMC71 digital pressure transmitter with capacitive, oil-free ceramic meas.. 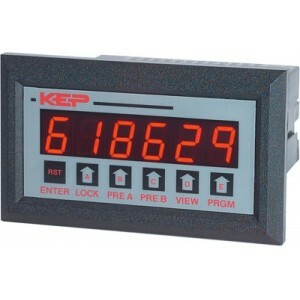 Features Display Rate & Total Flowrate Display = Input Frequency + Offset B Factor A 30mV Magne..